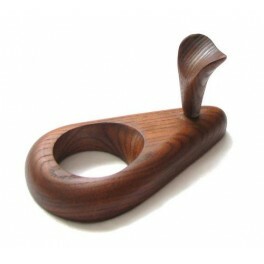 To your attention here is an excellent wooden pipe stand. It is completely handmade! 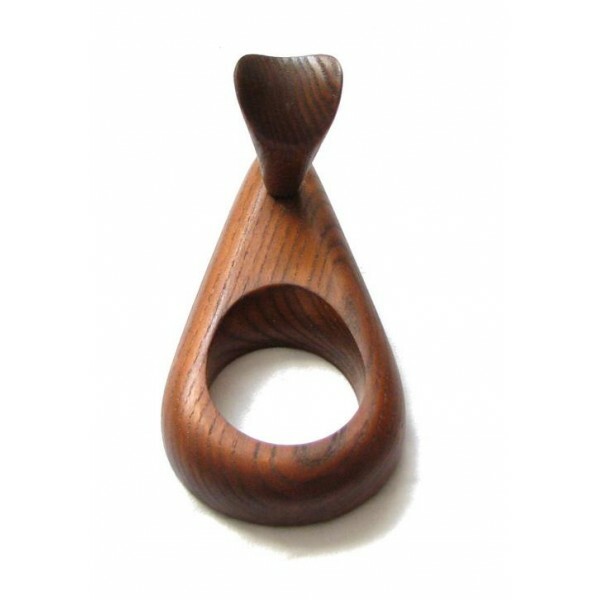 The stand is made from REAL ASH TREE, it is not a flake board. 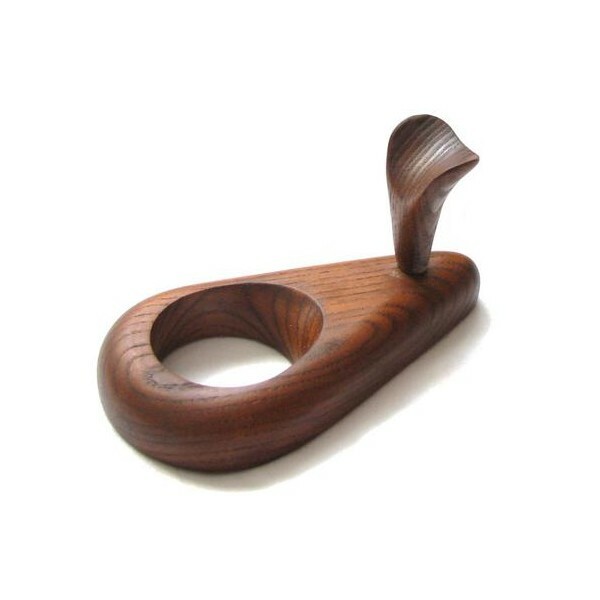 The pipe stand is an essential accessory for keeping your pipe/pipes on a lawful place. 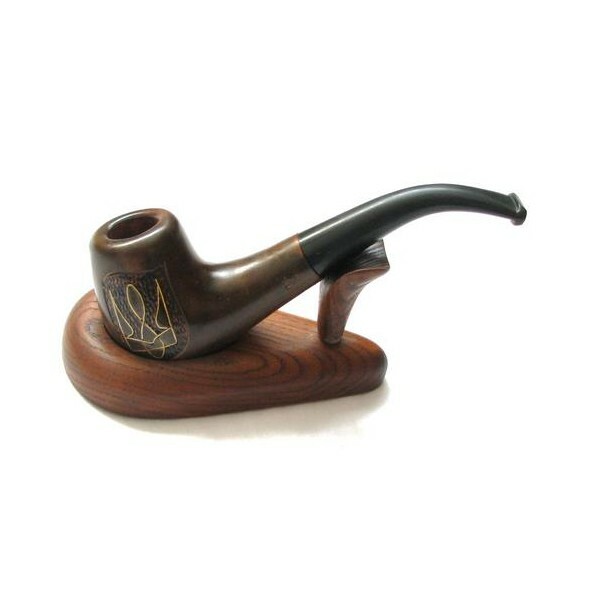 Just as Faberge Eggs cannot be kept in an egg crate, your finest pipes cannot be stored without a proper stand. It is time for your beloved pipes to receive the same respect! Due to HANDWORK, color may slightly vary from the picture. 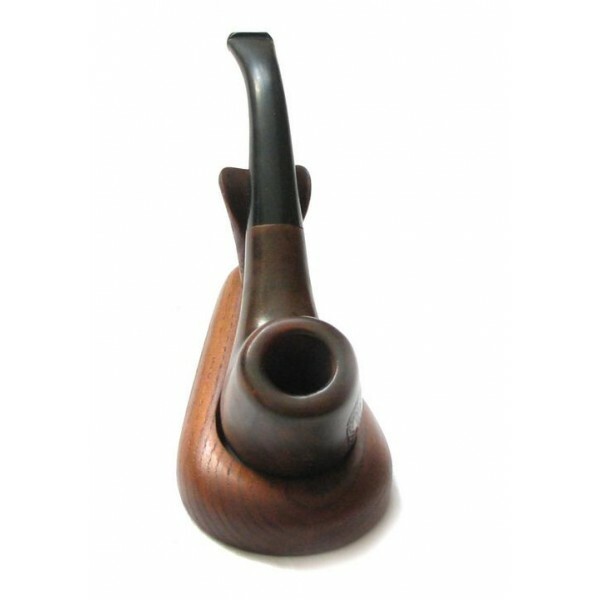 All represented PIPES in listing - only for demonstration and not plugged in a sale!